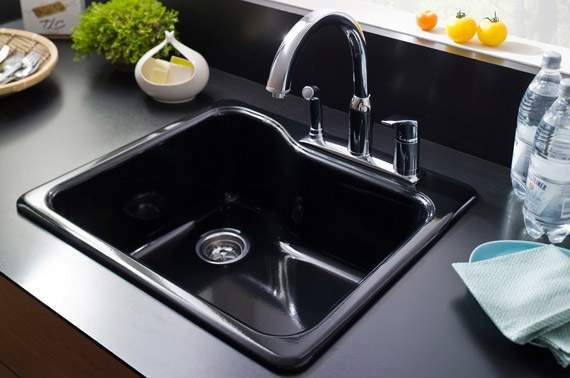 Kitchen and bathroom faucets do leak with age and it’s usually a bonnet, a washer, or a cam assembly gone bad. Please reach out to Macatawa Plumbing at (616) 772-0388. Changing out a kitchen sink usually means choosing a different style. 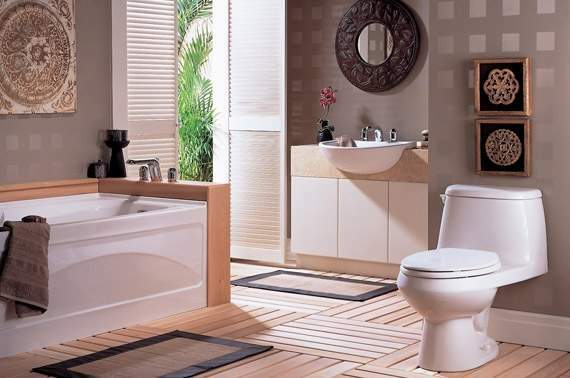 If you need assistance with plumbing drains, we would be happy to assist. 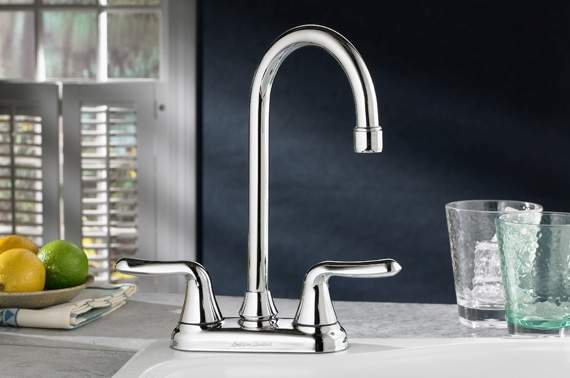 Installing a new kitchen or bathroom faucet can revitalize your space. 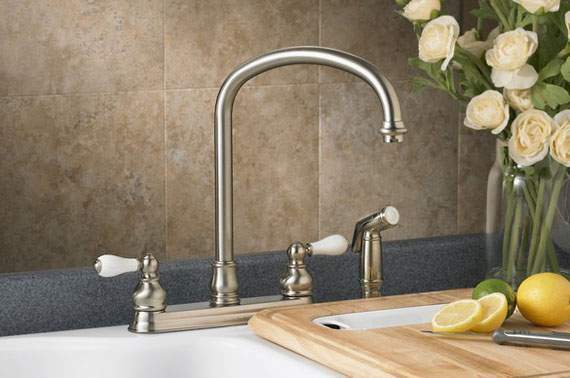 Macatawa Plumbing installs faucets daily and we’ll do it professionally. 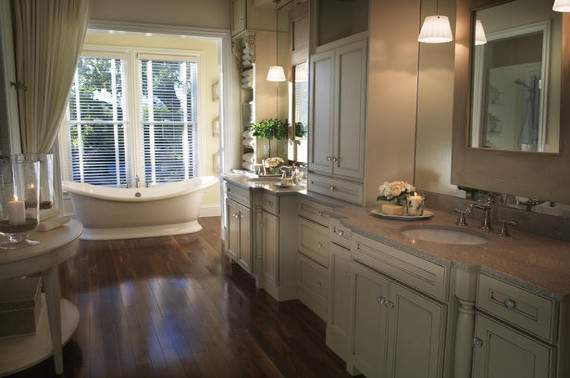 Let us assist with the plumbing aspects of finishing your basement or your bathroom remodel project. 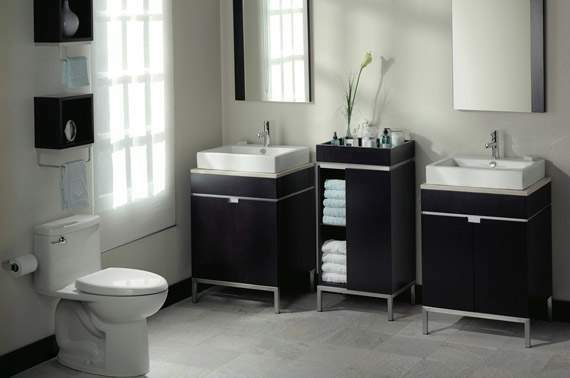 We can assist with the toilet, shower, tub, and sinks. Macatawa Plumbing works with home builders for plumbing rough-in on remodels or brand new homes. Let Macatawa Plumbing assist you on this one. We all need to do our part is conserving water. 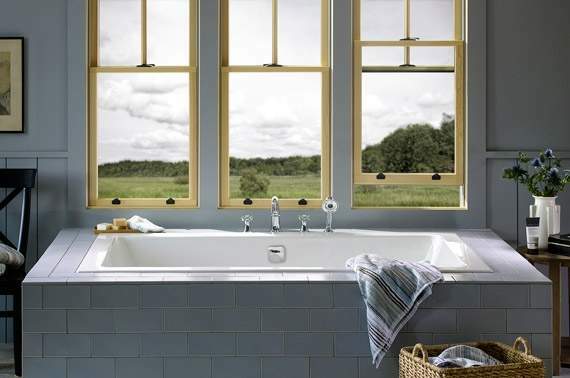 Fixing those slow leaks or replacing an inefficient water heater are good places to start.